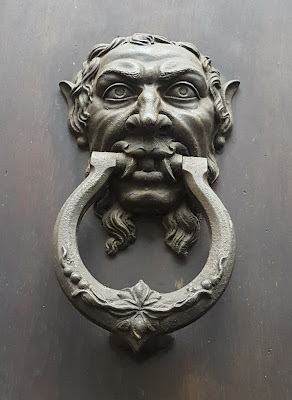 We often talk about Turin's vidaroyal and always post pictures of our unique architecture but what about our décor? 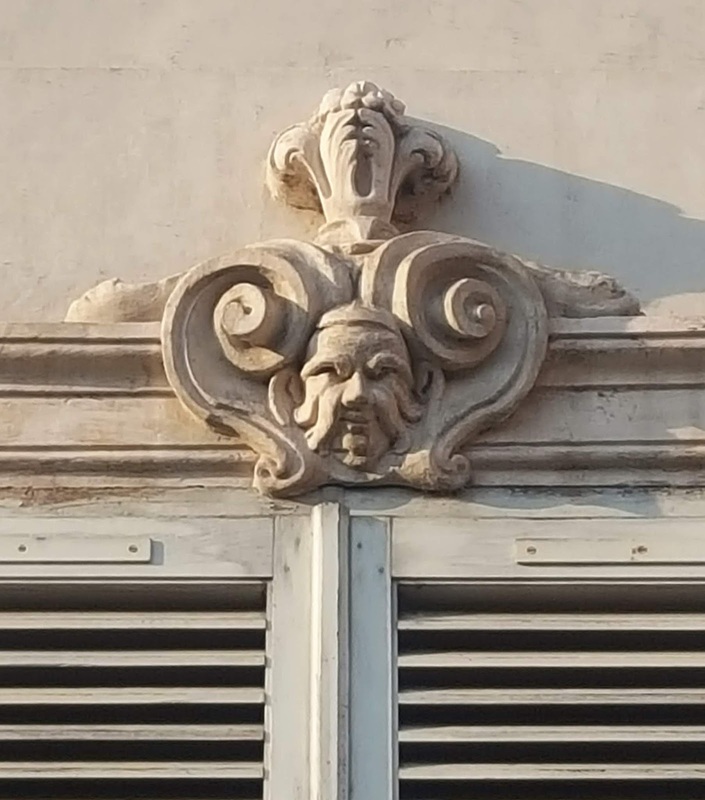 how would you like your balcony to be held up by some horrific creatures? 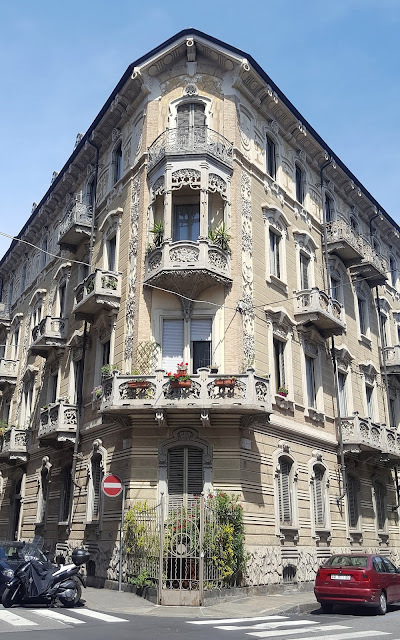 Like a tree, from its roots - our urban planning, up to its leaves - our buildings, Turin was designed, developed and is still very much protected to preserve its royal elegance. From its expansion to the most recent changes that have created new pedestrian streets, and the construction of skyscrapers that modified its landscape, Turin still stands out for its neat lines intertwined with rich layers of discreet decor. 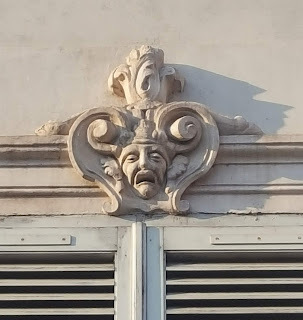 And indeed horrific they are, because these faces have the important duty of scaring away the bad energies that could haunt palazzos, houses and the families living there. 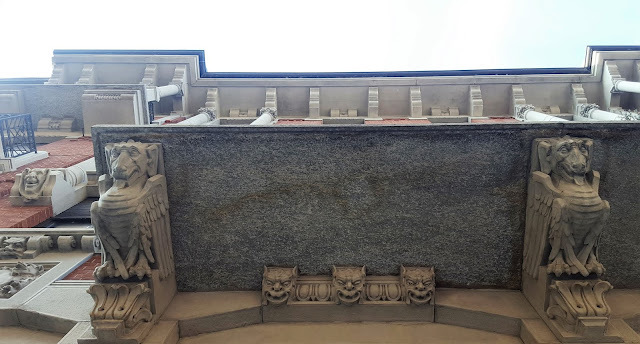 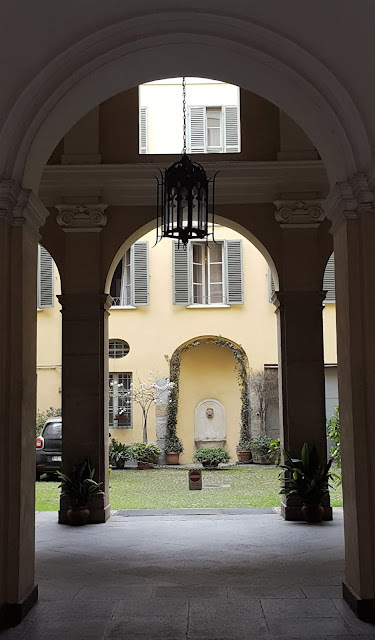 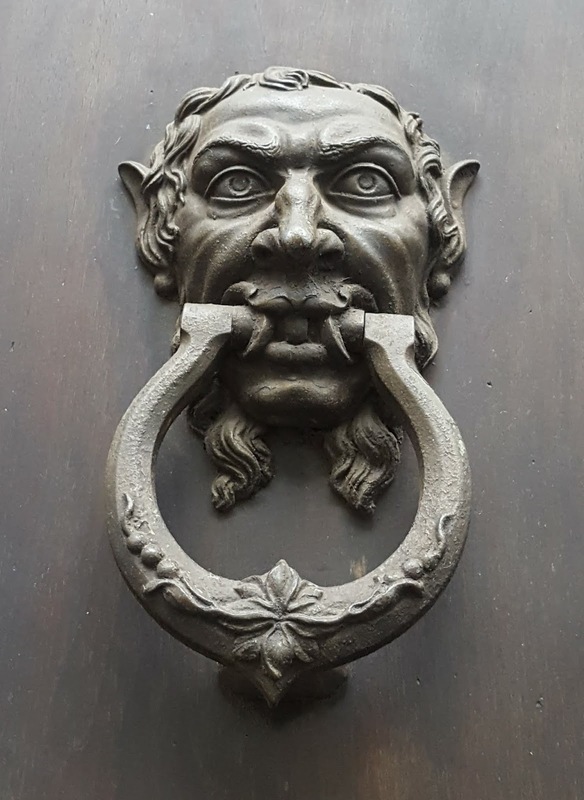 As you walk around Turin, always keep an eye on the façades and one inside the courtyards because you will see many fountains usually with animal faces like in the 1600s and 1700s. And then we have the doors, Turin's doors are simply special! 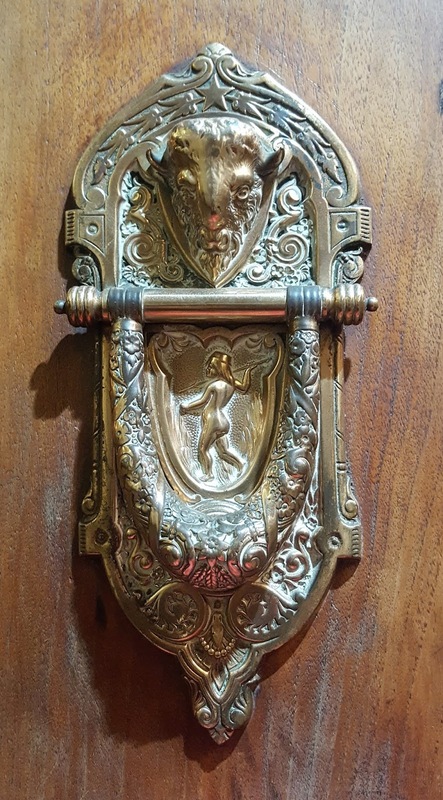 Most are made of large and heavy wood panels, others, like the pharmacy ones are made of glass, nonetheless, if the panels aren't decorated with flowers and artsy patterns, the handles will have surprising shapes! Not bad for a city who has always been known in the world for its car factory and who has always strived to be noticed for its more logic and scientific soul. 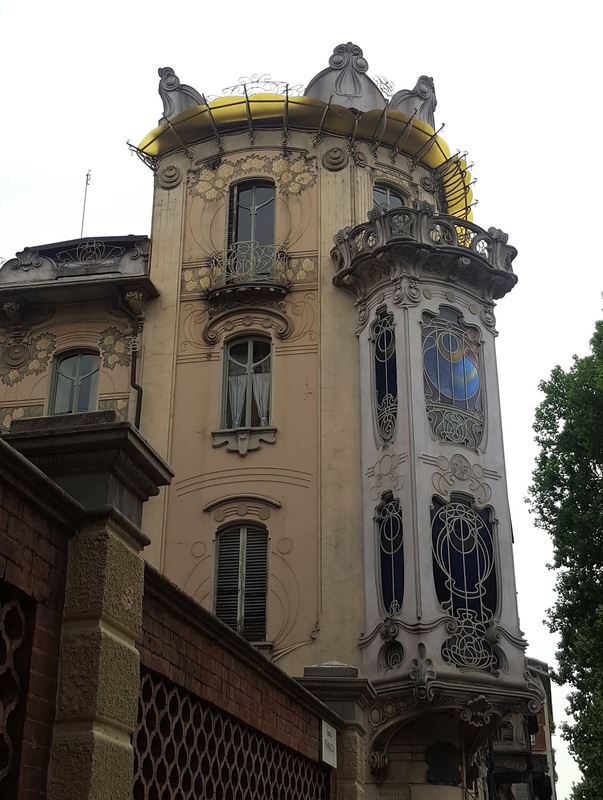 Turin is indeed a very artistic place, full of interesting corners where art students and art lovers can be sitting down for hours drawing and photographing. 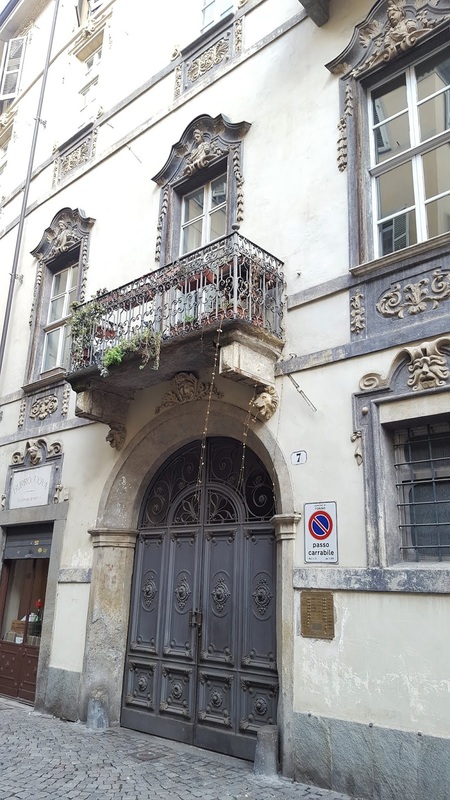 Certainly we have 3 beautiful gallerias but the real side of Turin is in its residential streets where people live and work. 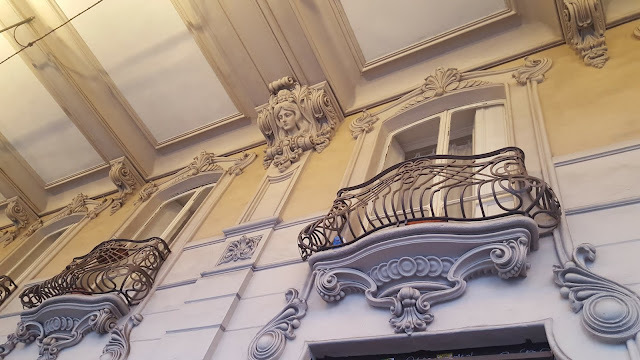 The idea that art beautifies our lives definitely takes a whole new level here in Turin where daily and ordinary translate into design, lifestyle and that general and universal sense of bello or pleasing to our eye, we all share no matter where we are from. 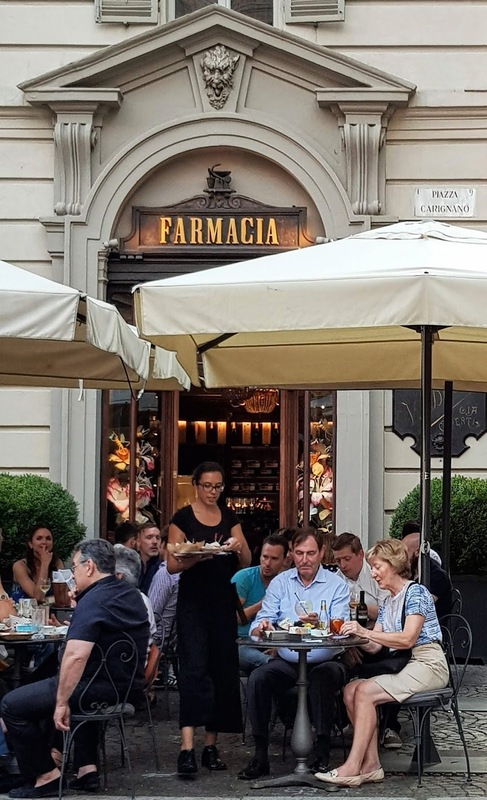 Needless to tell you, our coffee shops and restaurants' menus reflect our local aesthetics and translate it to our palates. 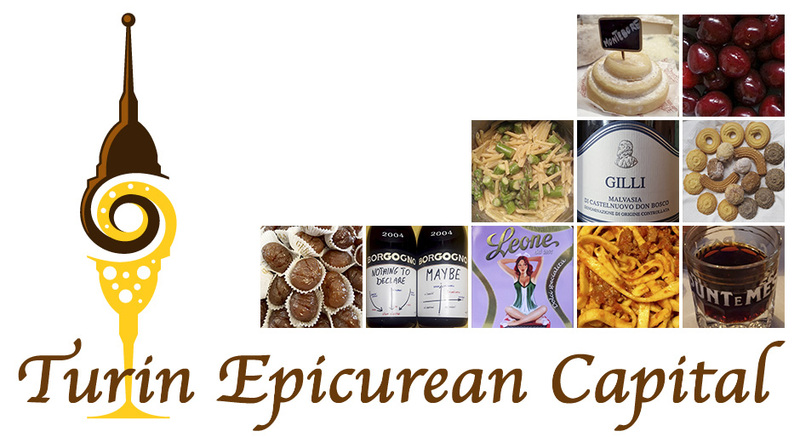 After all, here in Turin, we are full epicureans and love to rejoice our senses and spirit.